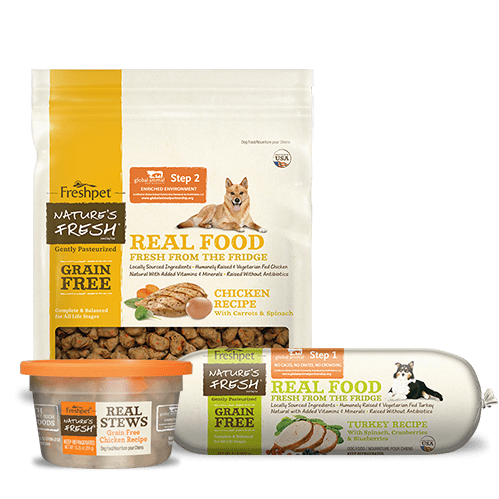 Looking for the perfect gift idea for your special pooch or cat this holiday season? Well, look no further! 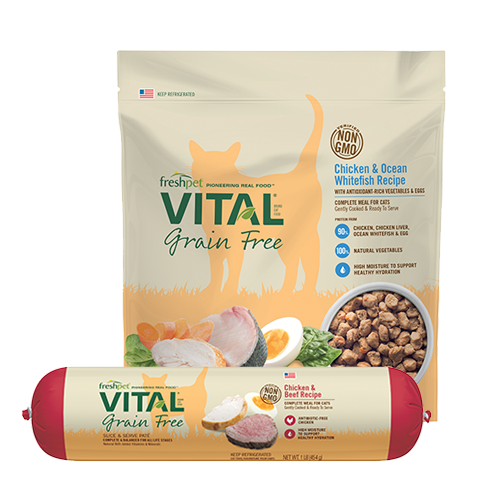 We've put together a list of 7 great gifts that includes pet accessories, treats, and toys. 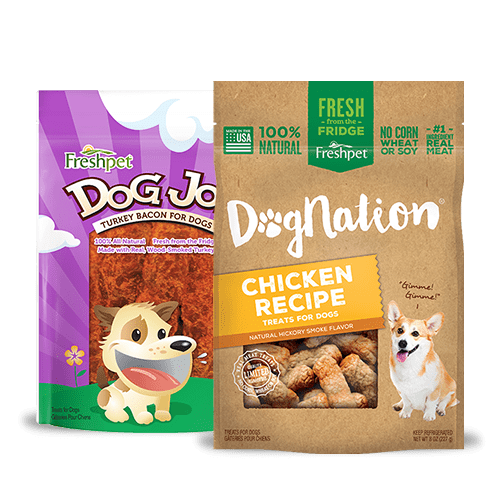 Our pets have given us unconditional love and affection all year round so don't forget to get them a cute gift or two. The holidays are quickly approaching! 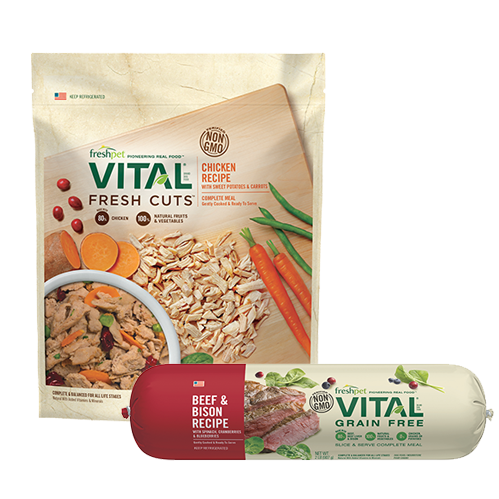 Check out our list below: 1. 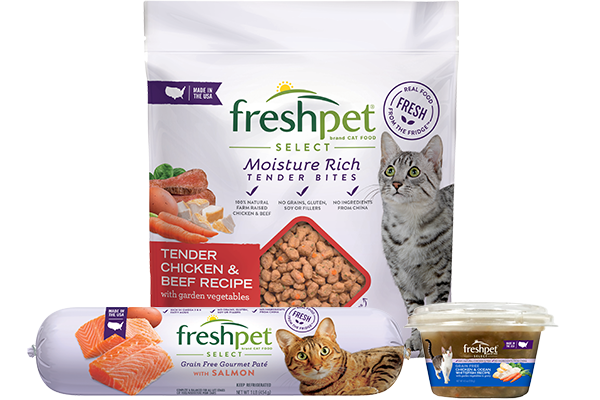 Freshpet Foods - What greater gift than the gift of fresh? 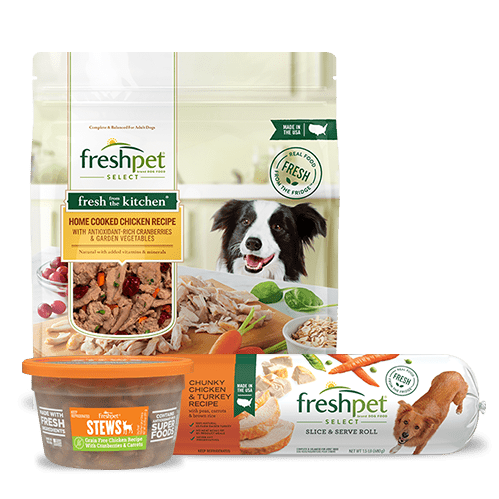 Keep your dogs happy and healthy by stocking your fridge with Freshpet this season. 2. 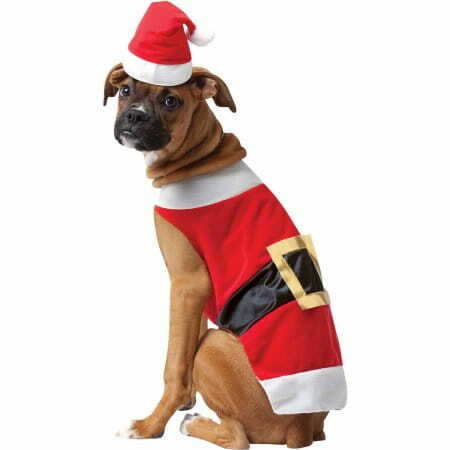 Pet Santa Costume ($16.95) - This adorable Santa Claus outfit comes complete with the jumpsuit, belt, and matching hat. 3. 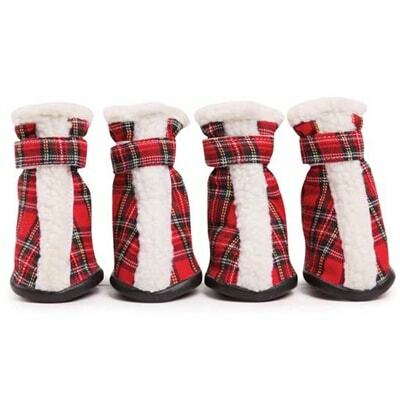 Holiday Tartan Dog Boots ($26.95) - These boots not only keep your pup's feet warm, but they're also stylish! 4. 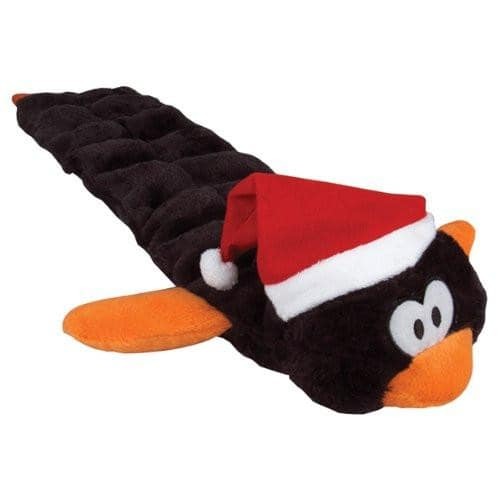 Holiday Penguin Squeaker Mat ($39.98) - Playing with this long penguin squeaker toy will keep your pooch entertained for hours. 5. 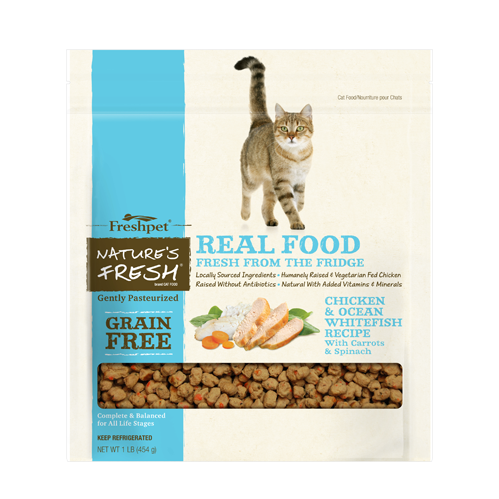 Comfortable Desktop Cat Seat ($29.95) - Ever want to keep your cat our of the way, but yet an arm's length away while you're working? Here's the perfect solution. 6. 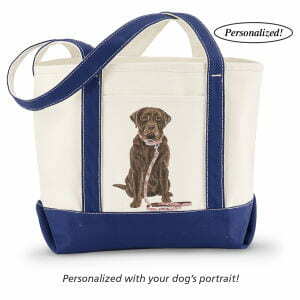 Dog Canvas Tote ($22.99) - Perfect for carrying all of your dogs belongings to the beach, while traveling, or just on a stroll to the park. 7. Cat Scratch Tower ($26.99) - This tower has dual toy teasers that will orbit over your cat's head for hours while he scratches this post.